Diaper: how does it work? The baby diapers are the hygienic and safe way of handling the kids. People have been using different types of clothes for diapering their babies before 1950s. Diapering the babies with cloth material was an unhygienic and problematic technique. Moreover, cloth diapering was a source of skin diseases. This article includes the benefits of disposable diapers for the babies and for the parents as well. You will also be able to know the qualities of best disposable diapers. The following few points in bullet highlight the main benefits of disposable diapers. The main advantage of disposable diapers is their hygienic use because you do not need to jumble with the nappies to wash frequently. You just need to replace the filled diaper with a new one. This feature of the disposable baby diapers becomes more advantageous when you are traveling. The companies are manufacturing disposable nappies with different sizes for the babies of different age groups. Now you can buy newborn diapers to younger baby diapers. The parents have lots of options to get perfect size nappies for their babies. The perfect size diaper keeps the baby well packed and prevents leaking when filled. Now, you do not need to be worried about the wetting of your car seat because your baby is packed with leak-proof nappy. Even using the best cloth diapers, skin related issues like rashes, roughness and dryness of skin cannot be ruled out. Actually, cloth nappies keep the skin wet and damp because of urine and watery excreta inside. The disposable baby diapers are featured with absorbing quality and keep the skin naturally dry. Soft inner of the diaper keeps the baby more comfortable. The comfort and softness allows the baby to play, sleep, and eat well. The softness of the diaper is supportive in the well growing of the baby. 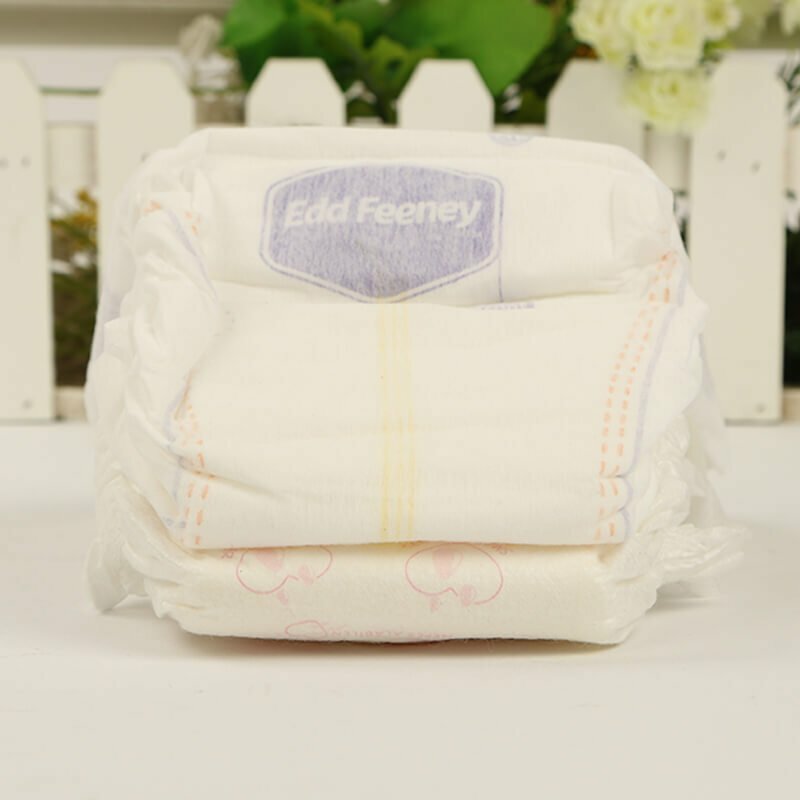 What to look for buying a quality baby diaper? Many companies are offering diapers on sale through traditional and online stores. However, not all baby products include the features and benefits you have read above in bullet points. 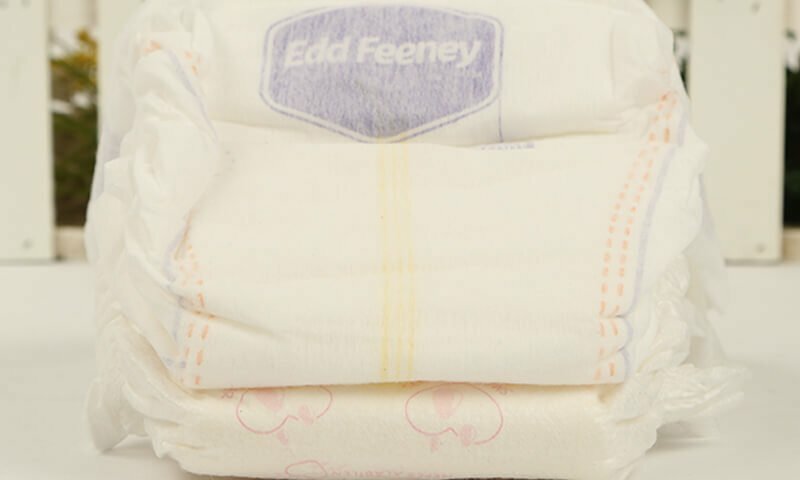 Before buying the baby diapers you must look into for the following few points. The inferior and low quality diapers are punctured when filled with liquid. Before buying the baby diapers, ask for this particular issue. Many users do complaint for leaking of diapers from the side seals. While making purchase from any baby products store always demand for elastic lining diapers. Elastic lining diapers fit properly around the hips and prevent leakage. The baby diapers are manufactured with self-adhesive feature for quick and trouble free strapping. If the adhesive is weak, the diaper does not fasten properly. Sometimes, the diaper dangles in between the knickers; thus irritating the baby. Therefore, the baby diapers with reliable strapping should be your priority.